To add to a picture-perfect climate, a wealth of horseback riding trails can be found in the Phoenix area. 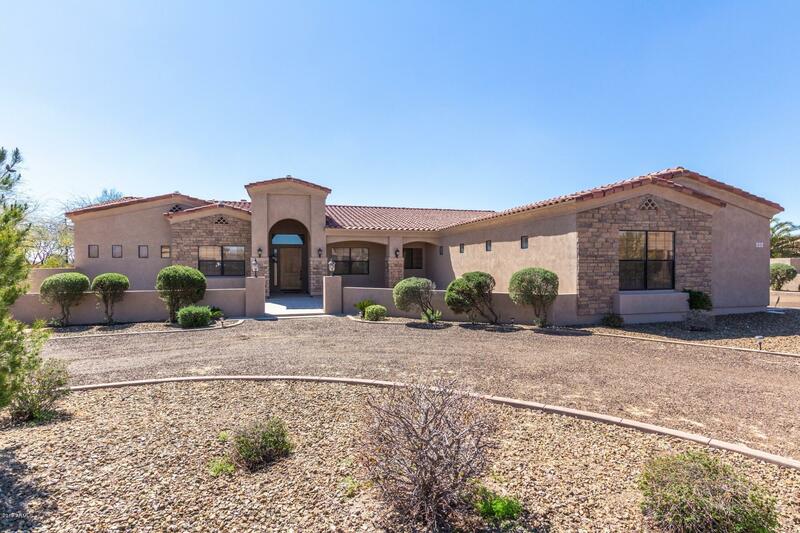 Just a few locations include Estrella Mountain Regional Park, McDowell Mountain Regional Park, Prescott National Forest, and South Mountain Park. The weekend Great Southwestern Swap Meet may have the tack piece you were searching for, or a lead as to where to get it. 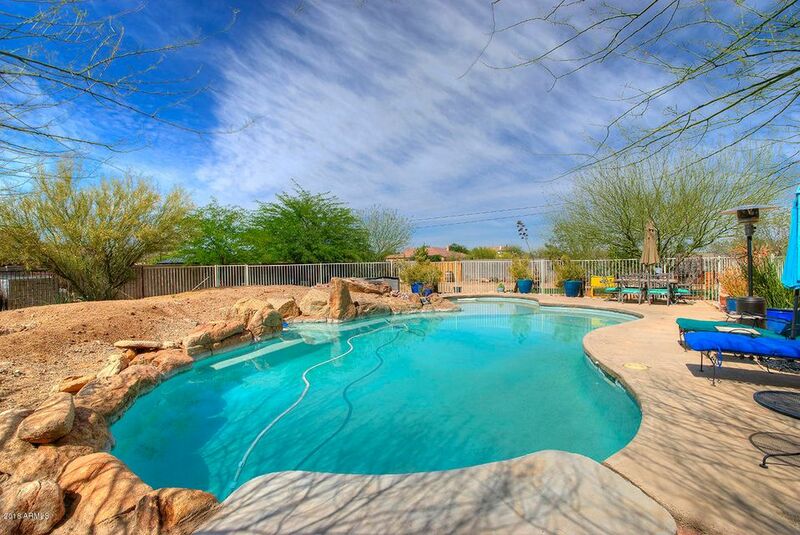 Make these opportunities and events your reality by looking at Phoenix equestrian real estate. Homes here welcome you and your horse, a feature trailer parking, stables/stalls, pens, and pastures to meet all of your necessities.